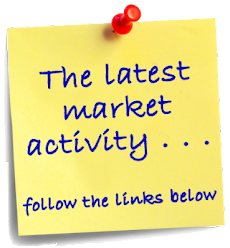 Florida Keys Market Update: Toll Roads on The Overseas Highway? I think the toll is a GREAT idea, and not just for waste water--we have marine sanctuaries that need to be patrolled and protected--right now we a so underfunded. 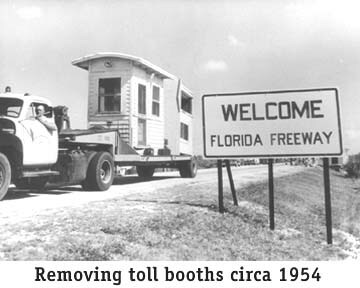 No one will stop coming because of a small toll--the pay $9 just to get from here to Ft. Lauderdale in tolls. For once we should do what's right for the environment!